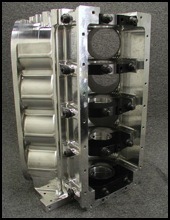 These blocks are intended for serious blower racers utilizing BBC based engines. 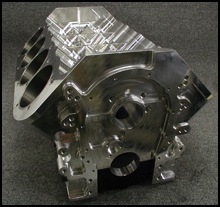 The 1040Y can be used as a replacement block for KB Olds or Arias New Century blocks. The 1041Y raises the cam to +.400” for larger cam cores and better push rod geometry. The 1050Y & 1070Y are cross bolted, 5.0” bore space, BBC blocks. 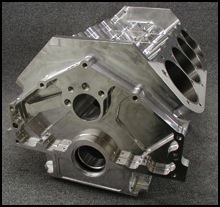 These blocks are intended for use in radical blower combinations. The 1050Y features spread .160” mains and a +.400” high cam, while the 1070Y raises the cam to +1.0”. 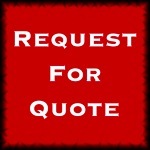 These blocks allow the motor builder to use bores of 4.600” to 4.750”.